Panace, a subsidiary of Humedix, held a launching ceremony in China for Dermashine Balance, its multi-injector mesotherapy gun, on Sunday. 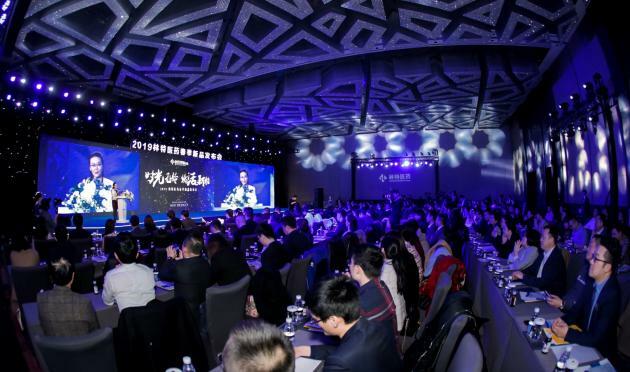 Professor Yang Rongya from the Chinese PLA General Hospital explains how to use Dermashine Balance, during a launching ceremony at the NUO Hotel in Beijing, Sunday. During the ceremony, Professor Yang Rongya from the Chinese PLA General Hospital explained the know-how of using Dermashine Balance. Dermashine Balance received approval from the China Food and Drug Administration (CFDA) for both the equipment itself and the 32G 9Pin sterile injection needle, he added. Panace plans to pursue marketing and promotions with Beijing Interlims by emphasizing that the device is a genuine product that has received approval from the CFDA. It also plans to promote durability, quality, and differentiated treatment results of the device.